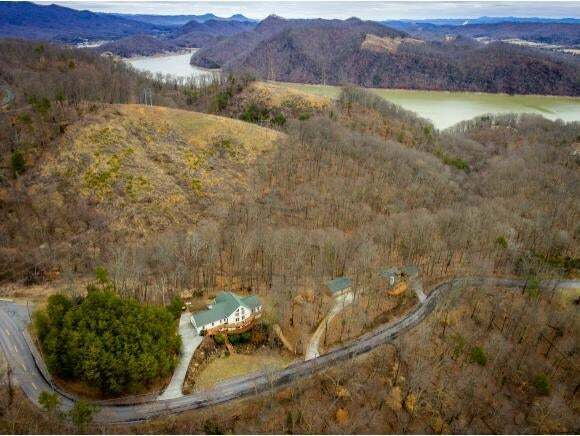 3 bed 3 bath 2 level home with bonus loft in East Tenn for sale. 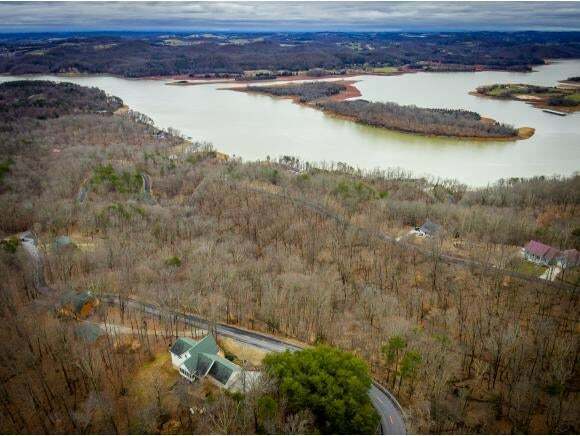 This 3 bedroom home has beautiful views of Cherokee Lake and is in the private community of Chelaque Estates in Mooresburg, Tennessee. 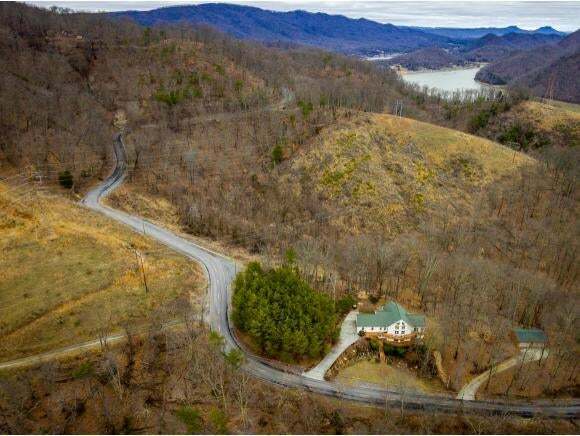 Open concept living, dining, and kitchen with huge picture window to enjoy the mountain and lake views and nice exposed wood beams in the vaulted ceiling Nice Gas Log Fireplace in the living room as well as another gas stove in the lower level den. 2 large decks surrounding the front of the home for sitting and enjoying the peace and quite and listening to the birds sing. Nice paved firepit for winding down at night or enjoying a marshmallow roast with the family. Nice screened back deck for having that morning cup of coffee or watching the deer roam freely through the back yard. There is a seperate covered back porch for the grill too. Tons of storage space with extra rooms that could be converted into bedrooms or would make wonderful office space or craft room. Imagine living in a quite neighborhood with very few neighbors in the woods but only walking distance to the lake. Community boat ramp within the subdivision and a neighborhood pavilion for larger gatherings. This is a gated subdivision for added security. There is a reasonable HOA fee for this subdivision. Call to schedule an appointment to see this awesome house. Owners have recently installed a new stainless steal microwave over stove.